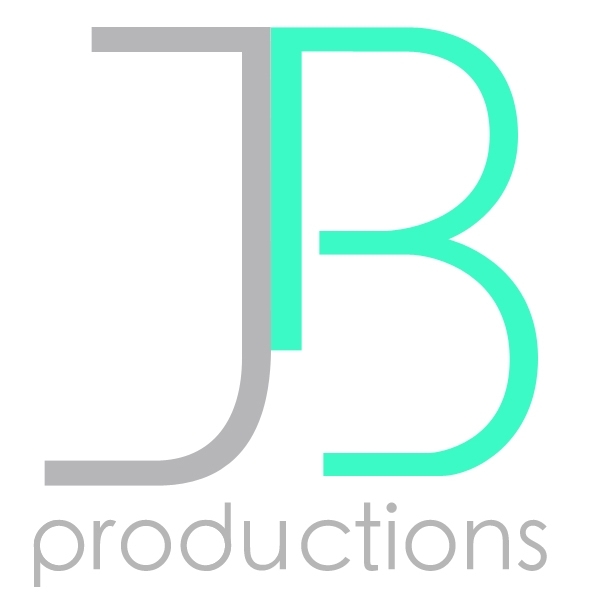 Executive Board — J B P R O D U C T I O N S, I N C.
Mark Sande is an actor who has been associated with JB Studio since 2010, when he began as a vocal coaching client. 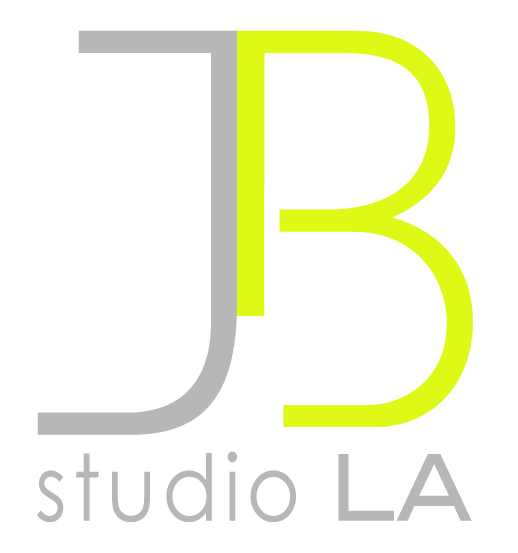 Since then, his relationship with the studio has expanded toward the collaborative as he develops his own body of work and, most recently, toward the strategic as he brings his business experience to the Studio. As a struggling New York actor in the years after college, Mark put his show business career on hold, married his college sweetheart, raised a family and had a 25-year career in the publishing industry. He held executive roles at a wide range of magazine titles, and bore bottom line revenue responsibility for print, electronic, direct mail and live event vehicles. At the Los Angeles Times, he managed sales teams and product-based marketing efforts over a period of 20 years that included his role as general manager of the newspaper’s award-winning sports section. Since his return to the entertainment business, Mark has worked in TV, film and theatre as an actor, and is developing original material in collaboration with Jon and the Studio. He holds a BS from the Syracuse University Department of Drama and an MBA from the Anderson School of Management at UCLA. More than two decades after his resignation from the Marines, Mr. Carpenter paved the way for the equal treatment of LGBT service members through his dedication to the repeal of the controversial policy, "Don't Ask, Don't Tell" (DADT) as current co-chair of the Forum on the Military Chaplaincy and board member of Servicemembers Legal Defense Network (SLDN). Through it all, Mr. Carpenter volunteered countless hours to the effort, drafted white papers that illustrated what the military would be like if policymakers repealed DADT and worked on the implementation plan with 70 veterans who represented all of the military services. Mr. Carpenter's efforts paid off with the repeal of DADT in 2010. Mr. Carpenter's commitment to SLDN, a non-partisan, non-profit, legal services, watchdog and policy organization that is dedicated to equality of LGBT service members, is demonstrated through his role on its board of directors from 1995 to 2011. He served as SLDN's co-chair from 1998 to 2005, was a member of its legislative, development and communications committees, organized its Military Outreach Committee and was a member of SLDN's Military Advisory Council. Mr. Carpenter has further supported LGBT military service members assisting in the founding of OutServe in 2010, the first LGBT active duty organization. He played an instrumental role in OutServe's merger with SLDN in 2012. Now known as OutServe-SLDN, the advocacy group supports, defends and empowers LGBT service members, veterans and their families and fights for equal treatment in the military. He retired from OutServe-SLDN's board of directors in 2012. Mr. Carpenter currently serves as an attorney at LaMontagne and Amador, LLP and Conegy Consulting. He is a frequent blogger of LGBT, military, political and religious issues and has been published on LGBT POV and the Huffington Post. Mr. Carpenter has received numerous awards, including OutServe-SLDN's Anna S. Curren Service Award and is OutServe's Honorary Lifetime Member. He is a distinguished military graduate of the U.S. Naval Academy and graduated from the Golden Gate School of Law in San Francisco. Managed many well known entertainers including Tanya Tucker, Harry Belafonte, Steven Seagal and many top Canadian artists. Promoted world tours and concerts for Frank Sinatra, Liza Minnelli, George Burns, Whitney Houston, Natalie Cole, Beach Boys, Moody Blues, Julio Iglesias, The Temptations and more. Toured many arts and cultural events throughout Canada such as "Stars of the Kirov Ballet" partnering with major corporations for sponsorship. Produced theatrical productions of "Forever Plaid", "A Clockwork Orange" and others. Created and toured "Unforgettable – the Music of Nat King Cole" with the Cole family as partner. Produced two shows at Venetian Hotel in Las Vegas including inaugural long running show that opened hotel in 1998. Produced and managed events including the opening of the Sydney Opera House, the launch of Sanctuary Cove, Queensland, Australia featuring live finale by Frank Sinatra, Whitney Houston and Peter Allen. Sat on Board of Mpeg Supersite, Mediaqube, and e-Channels. Thompson played a key role in the sale of each of these to larger companies. Recently COO of iLoveTV Entertainment Inc., an enhanced television production company producing shows on the internet that synchronize in real-time with televised shows. Produced for iLoveTV synchronized live productions of "Lou Reed Rock 'n Roll Heart" , Toronto Maple Leafs hockey, and the Molson Indy Races in the summer of 2004. Very active volunteer role in charities having raised several million dollars. Thompson was a lead fundraiser for the Dr. Jay Foundation, a charity that raises money for palliative care and children with life threatening diseases. He also assists fundraising and sits on the Advisory Board for Unity for Autism. Thompson was an integral part of the founding of Kid's Help Phone. He and his wife, Wendy, were founding members with Susan Bassett, following the passing of her husband John F. Bassett, in the creation and operation of the Bassett/Falk Cancer Research Foundation. Wayne Thompson is a skilled communicator, an innovator, and a producer of live and non-live events of enormous magnitude. He is married and lives with his wife, and two sons. He is the winner of 4 Juno Awards (Canada's Grammy Awards) and has received more than a dozen gold and platinum records worldwide. He is the producer of the movie "Animal 2" starring Ving Rhames. In the fall of 2007, he finished production on the feature, "PhantomPunch" starring Ving Rhames, Nick Turturro, Bridgitte Wilson and Stacey Dash. He recently finished production on the Christian movie "Saving God" starring Ving Rhames, Dean McDermott and Ricardo Chavira. This film won several awards, including "Best Picture", at faith based festivals worldwide. Last year he finished producing with Entertainment One, the CBC movie "Keep Your Head Up, Kid: The Don Cherry Story", a 2 part mini-series. This aired in Canada in late March 2010 to record audiences – the largest ever for a Movie of the Week in Canada. It won two Gemini Awards and two Director's Guild of Canada Awards including Best Picture. Bonnie Greenberg has been at the forefront of entertainment integrating music and motion pictures for over two decades. She is a firm believer that music should enhance and support the visual images of film. Greenberg has been integrally involved with over 70 films spanning all budgets and genres. Most recently she executive produced the music for P.J. Hogan’s latest film, “Mental” and is in pre-production on three films, two original feature film musicals, “Basmati Blues” and “Dear Dumb Diary,” and P.J. Hogan’s latest, “And So It Goes” starring Diane Keaton and Michael Douglas. Greenberg has been featured in the book “How I Broke Into Hollywood: Tales from the Trenches.” Greenberg is a frequent lecturer on the use of music in films and is an adjunct professor at UCLA graduate film school where she teaches Music Supervision. She is a 25-year member of the National Academy of Recording Arts and Sciences. She is one of the founding members of the recently formed, Guild of Music Supervisors.